Risk aversion mitigates learning by making people less experienced and more ‘fragile’. This fragility leads to less experience and increased risk. This is observed when we seek technical and bureaucratic solutions only to pay the price in depersonalised processes. Gone are the days when kids were left to experience the discovery of free unsupervised play. However, the risk of harm in free play hasn’t been eliminated, we now have an obesity epidemic in the west with greater potential for long-term harm than the risk of harm in discovery, trial and error and play. This is the learning-risk paradox. 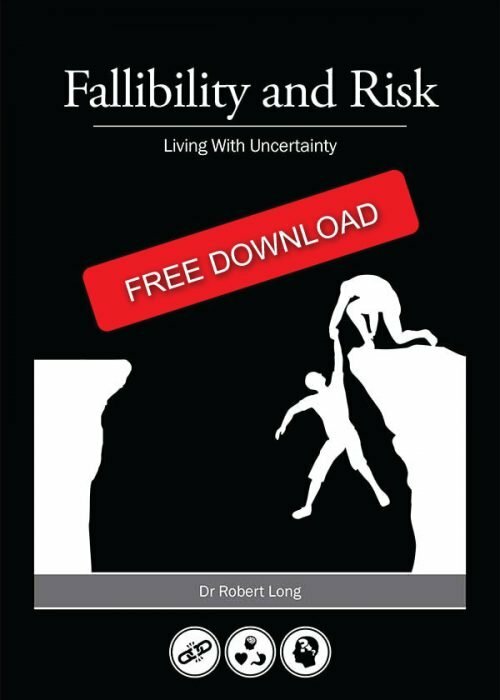 ‘There is no learning without risk and there is no real-living without learning’ (Dr Rob Long). This is the challenge for the proponents of risk aversion. The ideology of risk aversion is an anti-learning ideology. Learning is essential to what it is to be a fallible human person. The need to learn and mature is founded on the need to risk and learn. The denial of fallibility is a denial of the need for learning. 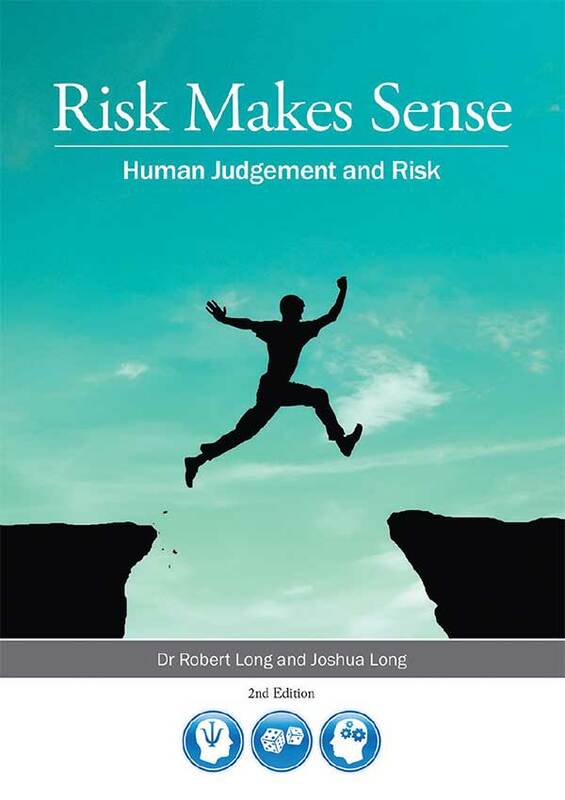 This book tackles the challenges of risk and how humans learn through risk. It explores theories of learning and how all learning requires risk. Whilst we all experience learning, many have meta-knowledge about how learning is acquired through risk. This book tackles this challenge. The paradox of learning through risk is not just a complex problem; it is a ‘Wicked Problem’. Wicked Problems have been discussed extensively in previous books in this series on risk. In the face of a Wicked Problem there is no possibility of ‘taming’, ‘solving’ or ‘fixing’ situations. Wicked Problems are intractable, messy, and paradoxical. For every action there is always a trade-off and complex by-product. What appears to be a solution often results in hidden forms of alienation and necessity, creating a paradox. This is why learning is the flip side of risk and why risk aversion is anti-learning. There are no decisions or actions without some by-product or trade-off. 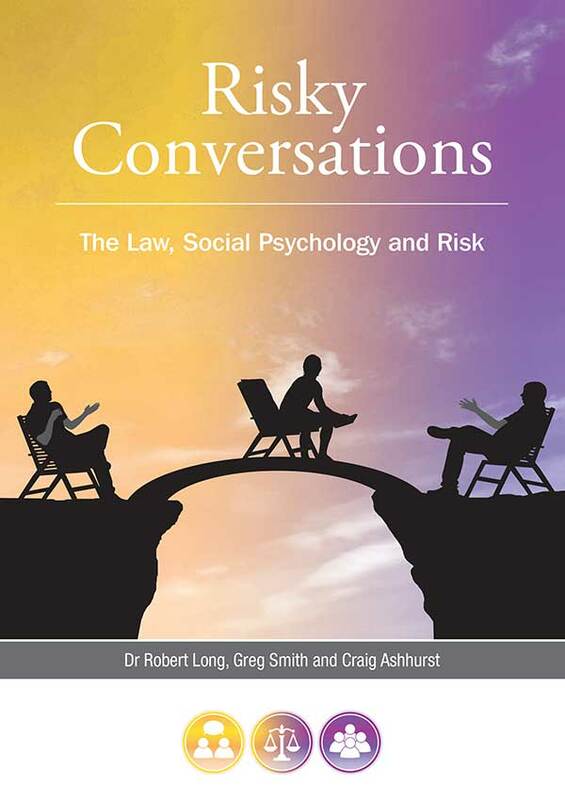 Welcome to the sixth book in the series on The Social Psychology of Risk (SPoR). 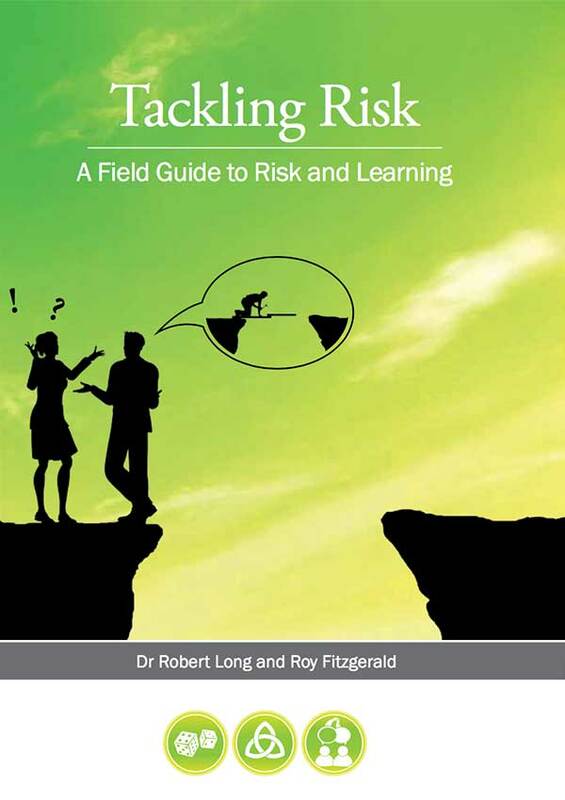 Dr Rob Long has teamed up with Roy Fitzgerald to explore the challenges of Tackling Risk and Learning. Both Rob and Roy have extensive hands-on experience in learning and education including tackling risk in: higher education, workplace training, industry training, executive leadership, risk intelligence and executive critical thinking. They have International experience in the planning and design of learning and education programmes in risk for small and very large groups across all industries. This book is a Field Guide and therefore provides practical insight into how to tackle learning in risk. It seeks to maintain a balance between academic expressions, ideas, stories, graphics and practical tips. This book is a combination of all of these. If anything, it is a generalist scan of all that is available for those seeking a new way of tackling risk and a priority on learning.